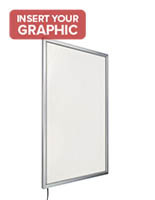 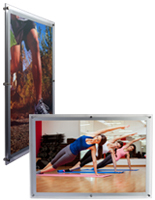 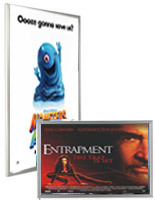 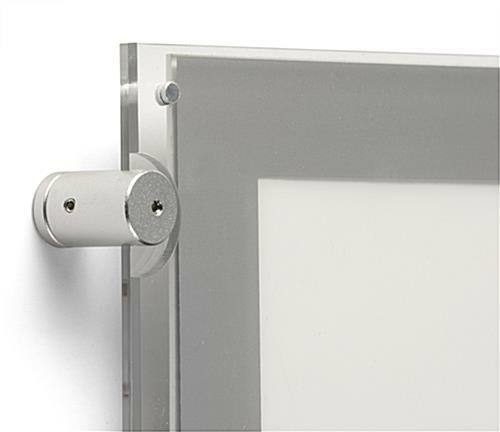 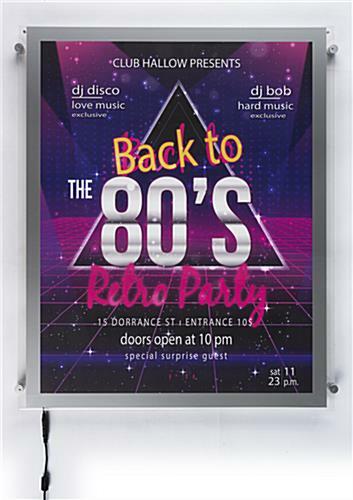 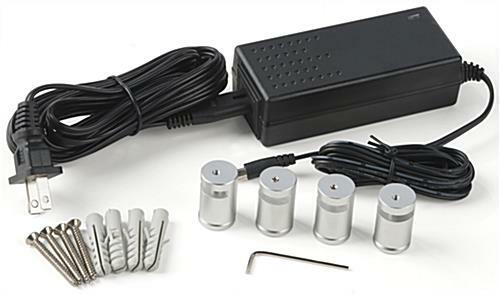 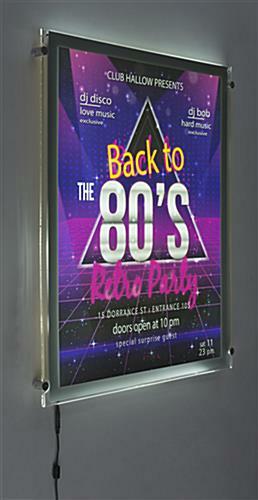 This acrylic wall mounted light box holds a 22" x 28" poster which is secured by silver standoffs. 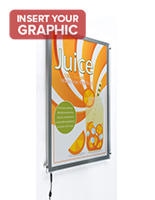 Each of these translucent posters is energy efficient with 3,000 of LED edgelit illumination. 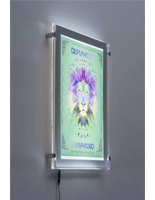 This wall mounted light box is low-profile, with a super slim design that takes up less space in a restaurant, showroom, or store. 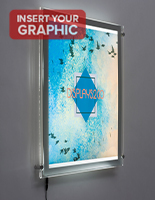 This light box advertising display in acrylic features a top loaded design that makes updating new graphics easy. 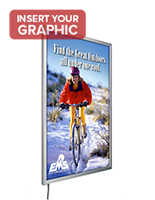 The subject matter is viewable in portrait orientation. 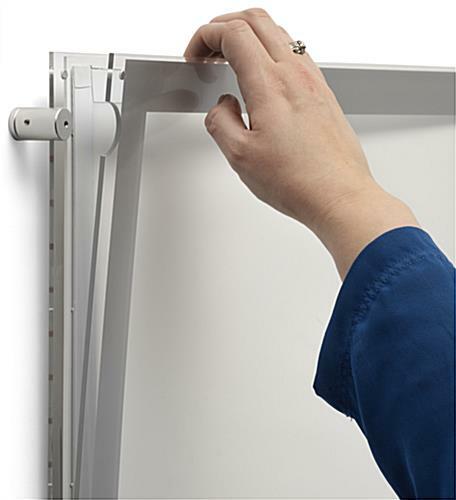 This lightbox has a bent acrylic bottom and a 60" power cord. 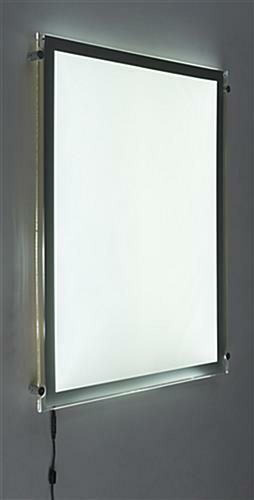 25.6" x 31.3" x 1.3"